A few friends have asked for this recipe... it is from Our Lady of Perpetual Help Cookbook, printed in 2007. 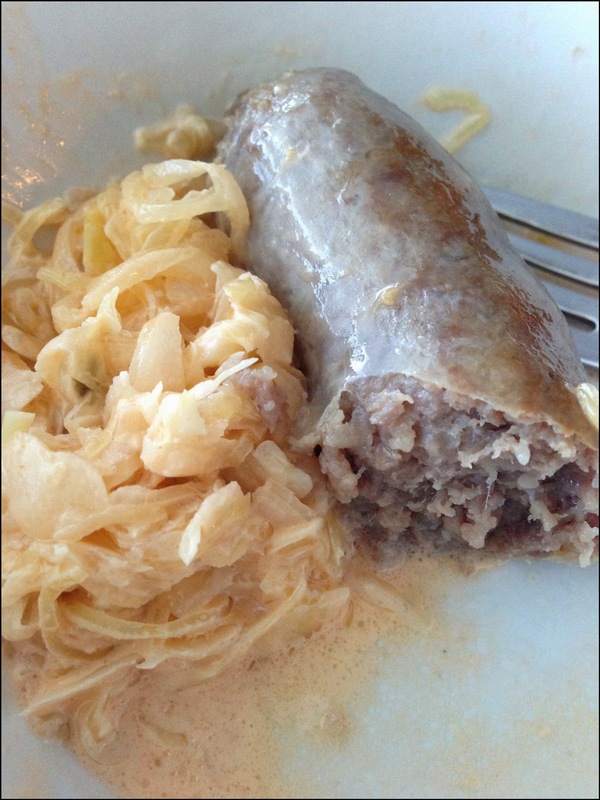 I was raised in LaCrosse, Wisconsin, where Oktoberfest was/is a "big deal;" we always enjoyed the festivities and ate these with mashed potatoes or on a bun... but didn't make this recipe until a few years ago. Hope you enjoy.